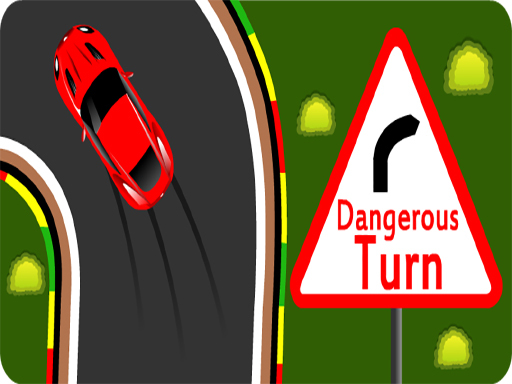 EG Dangerous Turn is a casual game in which there is a car in the road. You can only redirect it using one touch. You have to be careful not to hit the road side, otherwise you will be a loser. Gradually, the speed of the game is increased to make you confused. This game is very interesting.